Nerissa is the Production Manager for the Oakland office. She is responsible for editing, proofreading, and formatting outgoing reports, proposals, memoranda, and letters for consistency. As Production Manager she also coordinates proposals by gathering resumes, project profiles, and other information needed by the requests for proposals. She also helps maintain the company’s web site, project profile database, and staff resumes. Before joining EPS in 2003, Nerissa worked for another consulting company. She resides in Hercules where she enjoys weight lifting and zombie literature. If asked, she is more than happy to discuss her tattoos, of which she has quite a few. 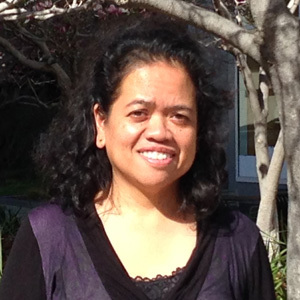 Nerissa has a Bachelor’s Degree in English from San Francisco State University.